The most unique location in Destin! 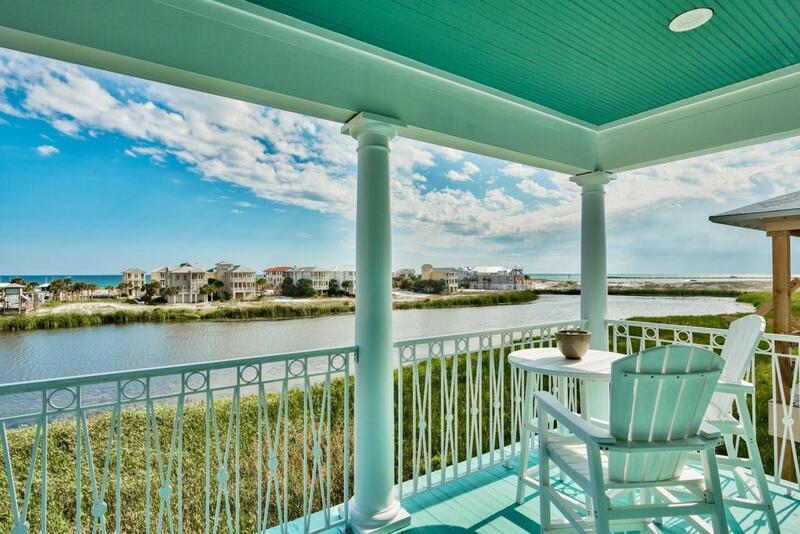 Overlooking a rare coastal lake with spectacular views of the Gulf of Mexico & Jetties, this charming beach cottage was designed by renowned architect Lloyd Vogt. ''Cool Change'' features an open concept with high ceilings and covered balconies off of every room to enjoy the coastal breezes and beautiful sunsets. Fresh updates include new Kitchen and bathroom counters, interior and exterior painted, and high impact windows have been installed throughout the home. 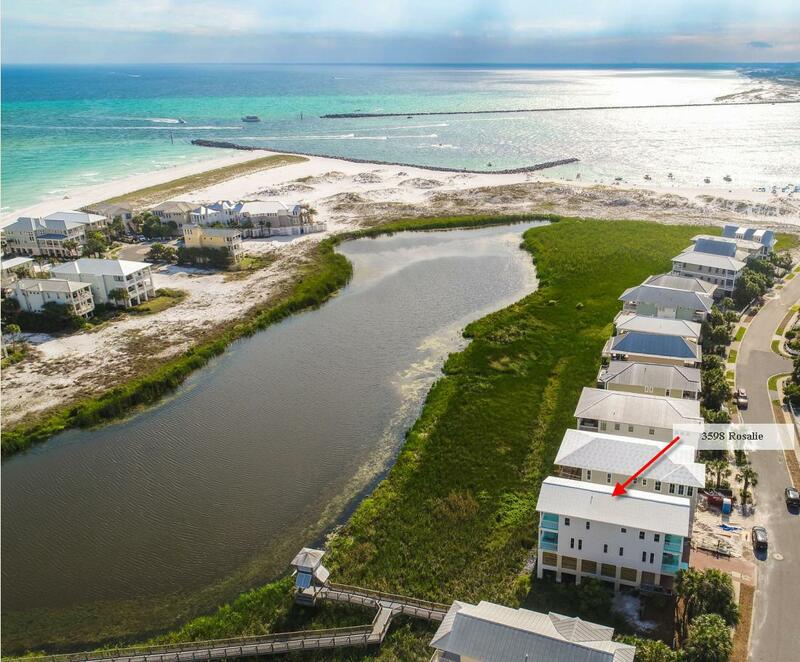 Destin Pointe offers the unique ability to enjoy the peaceful waves on the 2,500 + feet of deeded beach access or view the passing boats from Destin Harbor through East Pass. The community also features gated access, 24 hour security, 2 large pools (1 heated), a hot tub, lighted tennis2 lakes, tram and beach service. Offered fully furnished.